We’ve all been there, you love nothing more than a tidy, organised home, yet your partner is equally happy surrounded by their week’s chaos. If you haven’t, then lucky you. You’re either an organised person or you’re not. As the saying goes ‘opposites attract’! Men are notoriously disorganised. We know this doesn’t refer to you all, and there are a certain few giving the ‘systematic dishwater stackers’ a bad name. But sorry guys it is a recognised cliché that men are messier than women. However, did you know that it might not actually be totally their fault? According to Professor Gloria Moss, there is in fact science behind their apparent obliviousness to the mess surrounding them and it’s all to do with how they view things, unbelievably, they simply do not see the horde of clutter that we do. So now we know they can’t be blamed for their dysfunctional approach to housekeeping, we can be a little more understanding and maybe even assist them in seeing the benefits of staying organised. Aside from pleasing us! 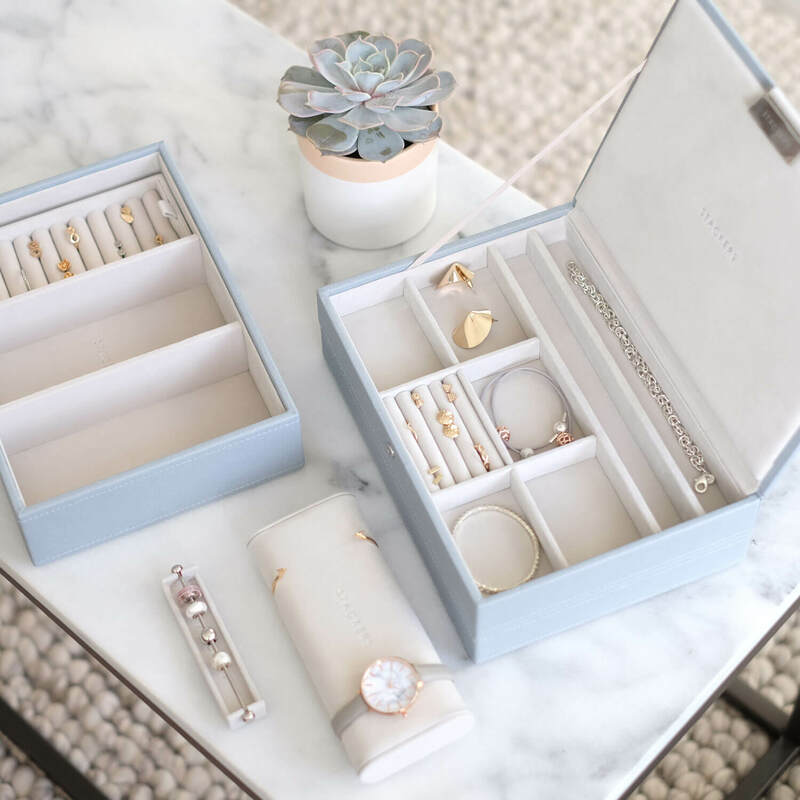 So how do you keep your other half organised? 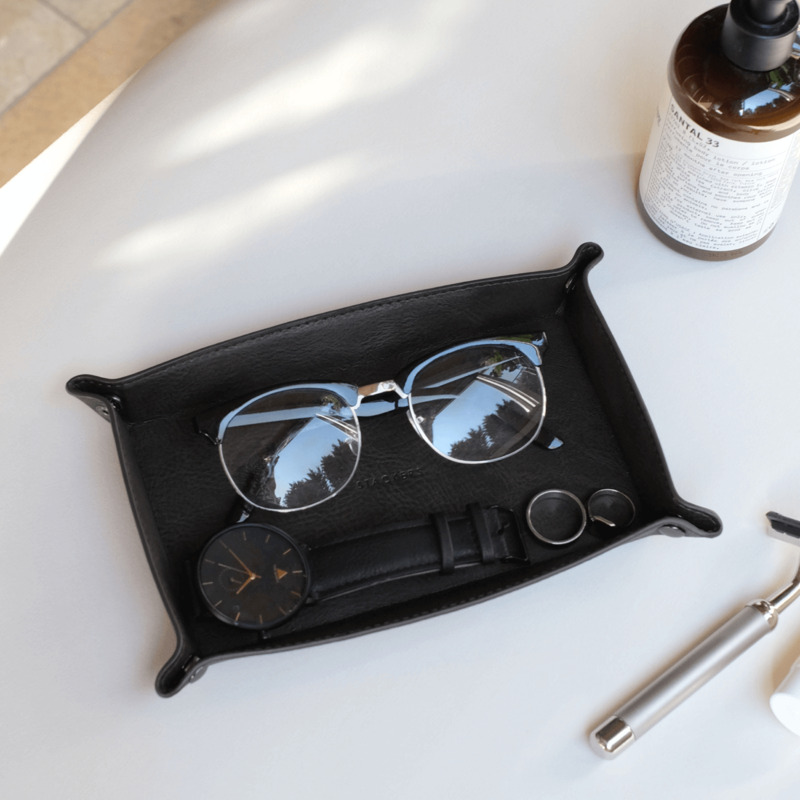 To do our bit we’ve designed a range of men’s products that can make staying organised a walk in the park, and the Stackers team have also come up with some suggestions for you to trial. (We hold no responsibility if these tips don’t work, some people just can’t be helped). Nominate ‘messy’ and ‘tidy’ areas. Create a happy medium so everyone knows their boundaries – tidy areas could be areas that are always on show, messy areas could be your own private retreats. These will be individual to each couple. If something is in the ‘tidy’ area simply move it to the ‘messy’ area and leave for your other half to sort in their own time. This may not sound very exciting, but once it’s done it’s done, and it can easily become part of your daily routines. A rota will help people know where they stand and once it’s written down you’ll be able to see how equally divided the daily chores are. Or aren’t. Plus, for those organisers out there, you’ll get the thrill of crossing off the jobs once they’re complete too! A nice neat line straight through the middle! Satisfying. Easier said than done I hear you say. His messy tendencies may irritate you, but if you haven’t expressed this to him he could be totally unaware to what extent his disorganised nature grates on you. People have different tolerances to mess. Chances are, he has absolutely no idea just how much it gets to you. Everyone loves a gift! 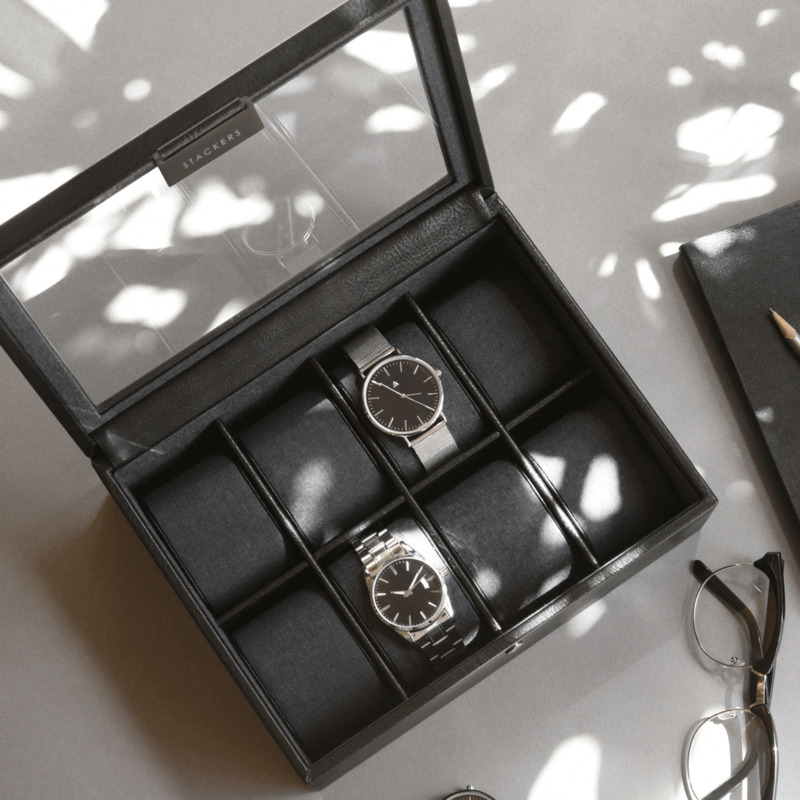 Why not treat him to a little something to help him on his way to a more organised life. 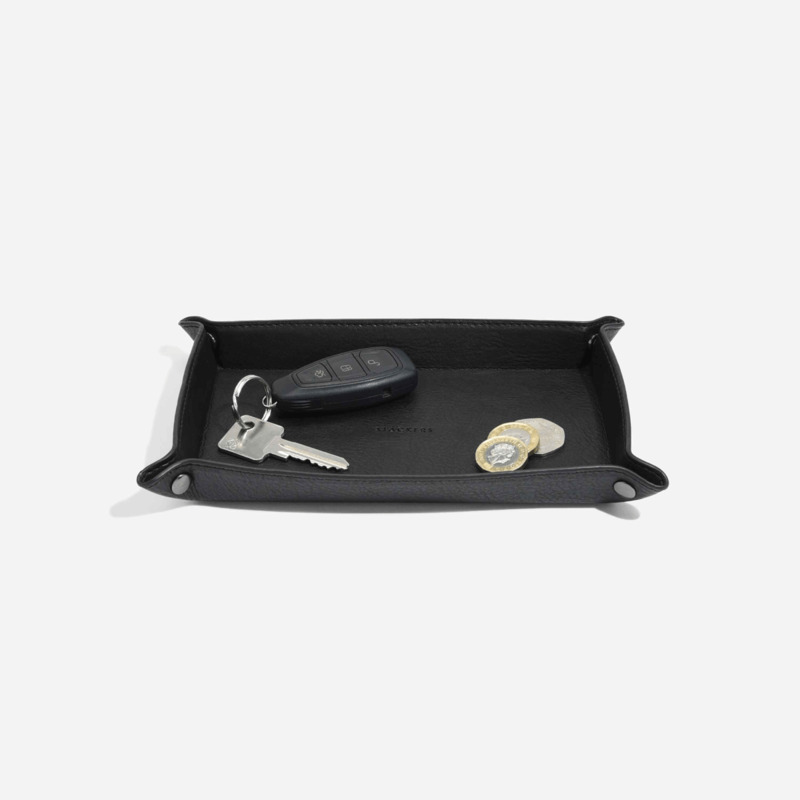 What about somewhere to keep those all-important car keys he manages to lose on a daily basis. 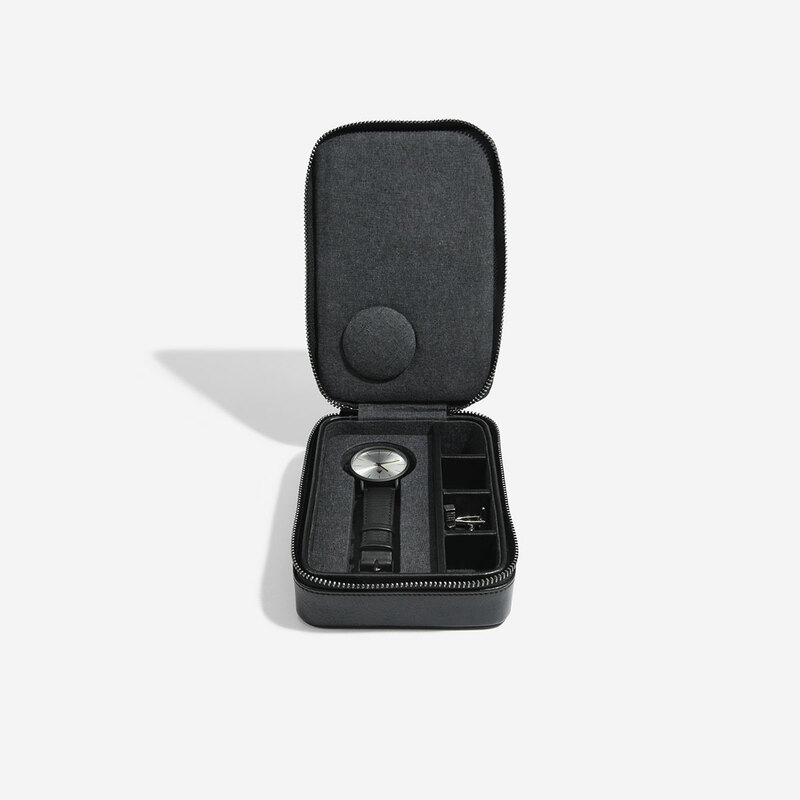 Or perhaps a handy organiser he can empty his pockets into at the end of the day. This one’s a bit of a present for you too. We know how infuriating it is when his things end up all over the bedside table. He’ll welcome it too because it’ll be easy to pick everything up again the next day. Just because it’s built into your DNA to notice every little thing that’s out of place, it does not mean your partner does. Be realistic, we’re not encouraging you to change him. And deep down would you really want to? Don’t answer that. We’re simply helping you create a happy living environment for the both of you. Get a little perspective. Is the world going to end if something isn’t tidied in the time you want it to be? No. Give your partner some time, they’ll have different priorities, it may be on their to-do list – just not at the very top. Little things can help with a person’s organisation, and you never know he may realise the error of his ways and adopt it as a new way of life! Just be sure to take back the reigns when it comes to important plans though, such as organising your birthday or your annual summer holiday. He’s not quite ready for that yet! 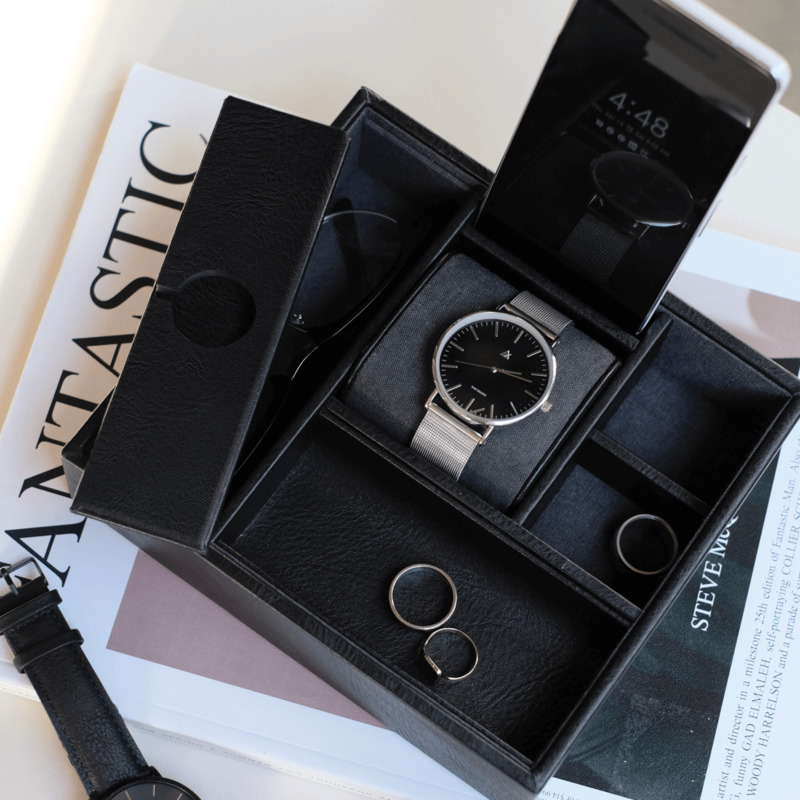 Specifically designed as a home for your phone and watch, as well as those day to day odds and ends, the men’s large hub is made from soft vegan leather giving it a luxurious finish. 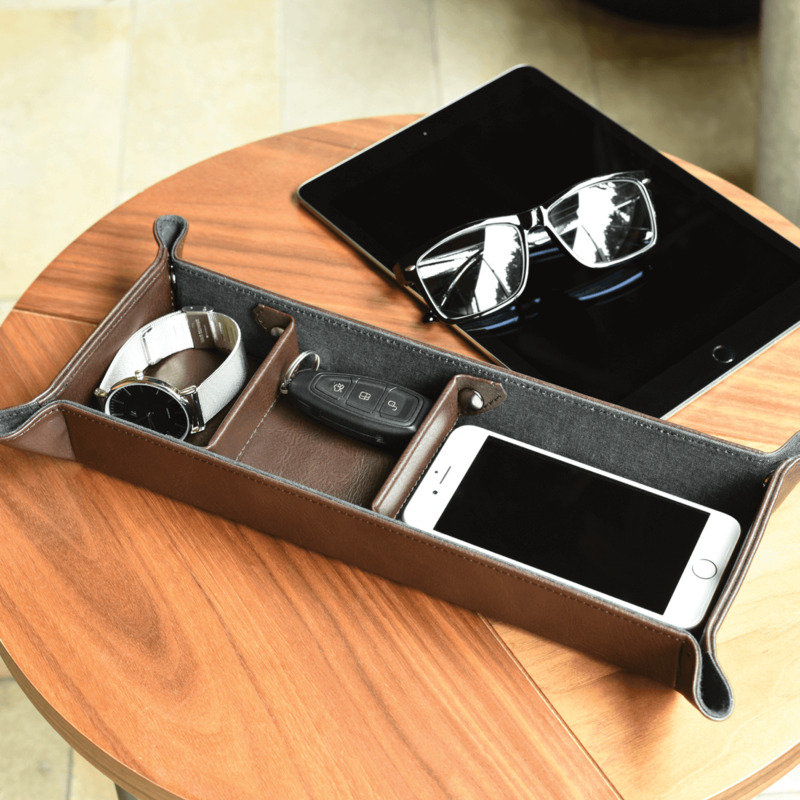 Featuring a slot for your phone charger, a reversible lid which enables you to charge your apple watch and an easy-access scoop tray, this large hub really has thought of everything. 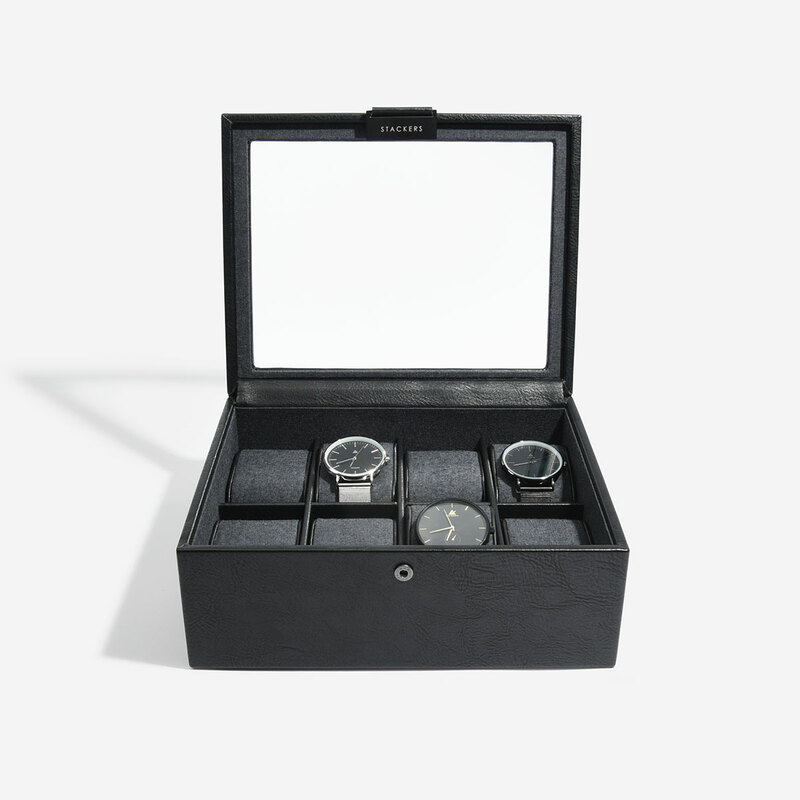 Keep your watch collection organised and safe with one of our watch boxes. With a vegan leather exterior and quality cotton lining, it will keep your pieces scratch and dust free. 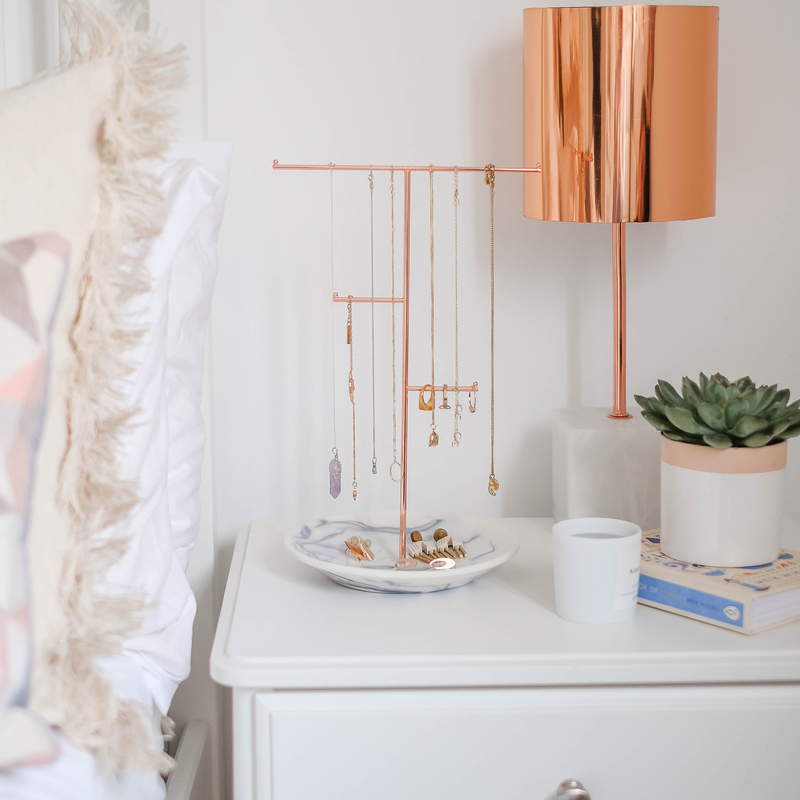 Transform your bedside table with this stylish soft vegan leather catchall, ideal for housing loose change and any odd bits that are left in your pockets at the end of the day.